Dr. Rockswold is a recognized expert in public health, epidemiology, and statistics. He recently analyzed race related differences in reporting on four common cancers within the Department of Defense’s (DoD’s) worldwide distribution of 9.6 million people. He has extensive experience in investigation of acute and chronic injuries, outbreaks and diseases, medical research, and survey design. He led the analysis for the high visibility, Secretary of Defense directed, comprehensive review of military medicine. 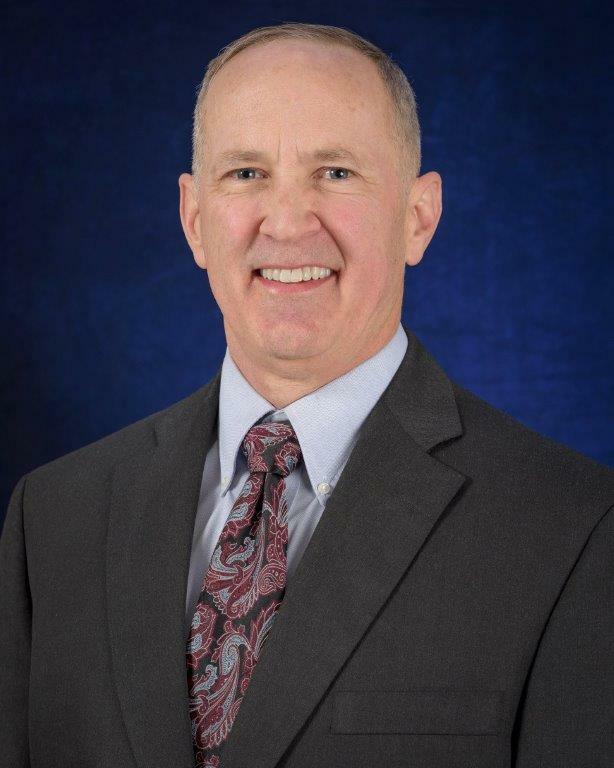 A United States Navy veteran with 30-years in Navy Medicine, Dr. Rockswold has conceptualized, developed, and established funding for the Health Analysis Department at the Navy and Marine Corps Public Health Center, which is the military branch equivalent of the Centers for Disease Control and Prevention (CDC). He was also a co-founder and leader of a governmental and commercial collaborative research center with 20 staff members and 40+ active institutional research board (IRB) approved research protocols. As a Naval Academy graduate (with honors), Dr. Rockswold received his Medical Doctorate from the Uniformed Services University and is now board certified both in Family Medicine and Preventive Medicine. He has worked on environmental issues both within and outside of the military. He has multi-national experience as a senior medical representative for the United States and NATO with Afghanistan national level medical leaders. He spent several years overseas and has guided and provided care for diverse populations in many settings, to include Americans, Haitians, Afghans, and Europeans. Dr. Rockswold is a recognized Fellow of the American Academy of Family Physicians. He is honored with multiple senior military awards and received the “William Kane Rising Star Award” from the American College of Preventive Medicine. Some of his published studies address cancer registry findings, population disease burdens, clinical performance measures, and health disparities.